Blocks even chronic pain signals. Convenient, safe, effective, reusable and personalized relief. Contains two electrode pads and one replacement battery. 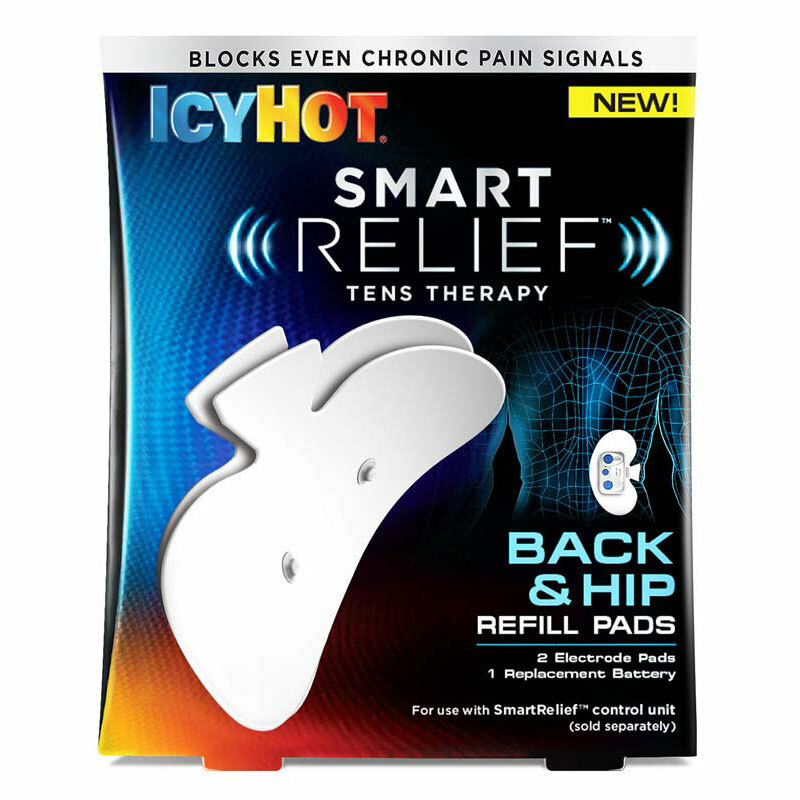 For use with Icy Hot® Smart Relief control unit.